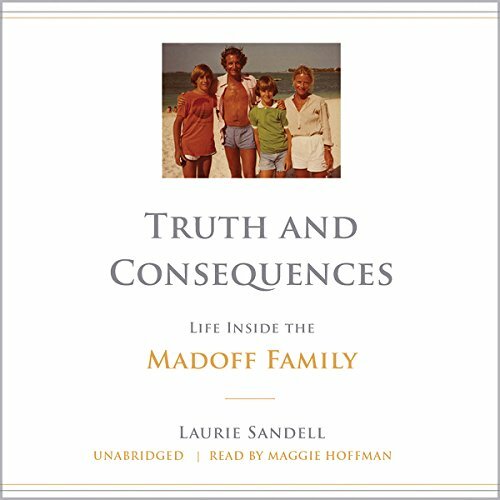 Showing results by author "Laurie Sandell"
In December 2008, the world watched as master financier Bernard L. Madoff was taken away from his posh Manhattan apartment in handcuffs, accused of swindling thousands of innocent victims - including friends and family - out of billions of dollars in the world's largest Ponzi scheme. Madoff went to jail; he will spend the rest of his life there. But what happened to his devoted wife and sons?